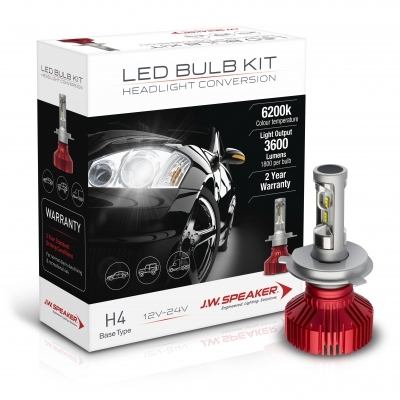 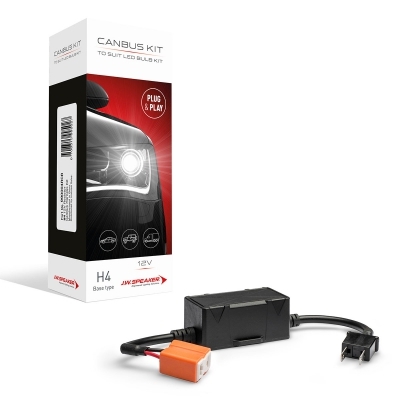 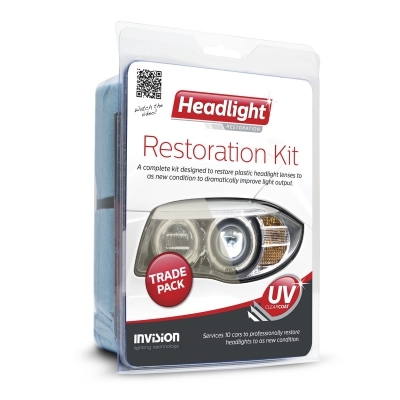 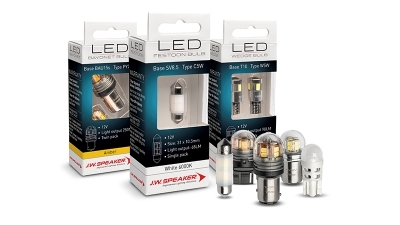 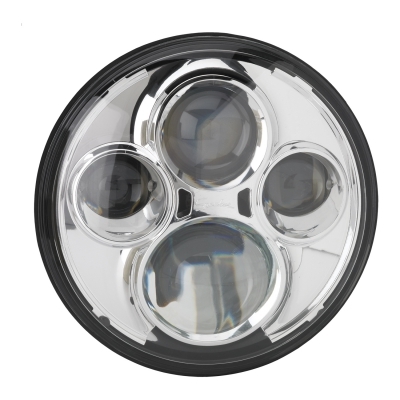 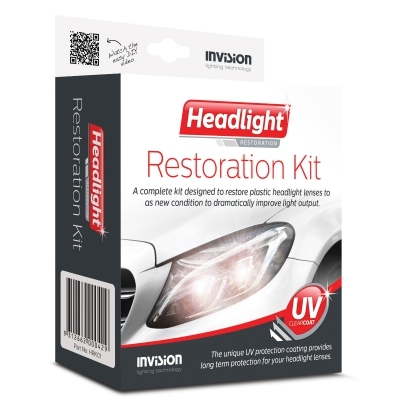 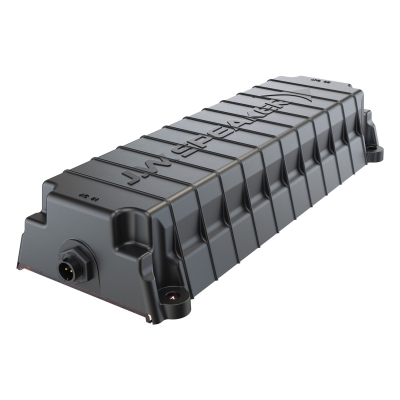 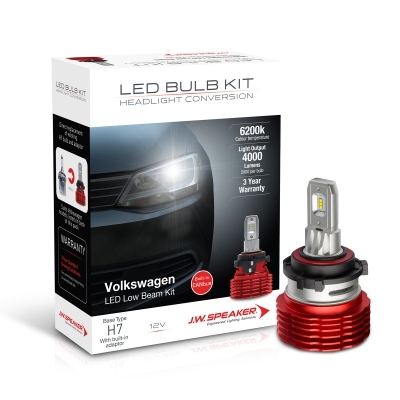 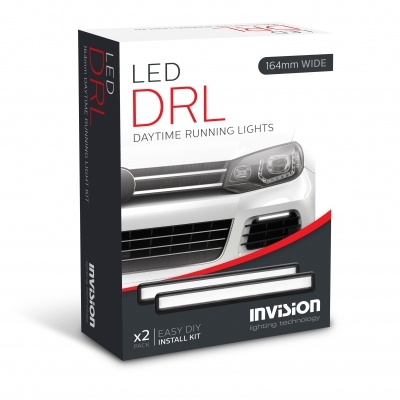 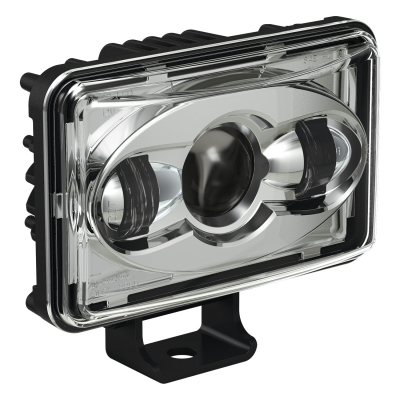 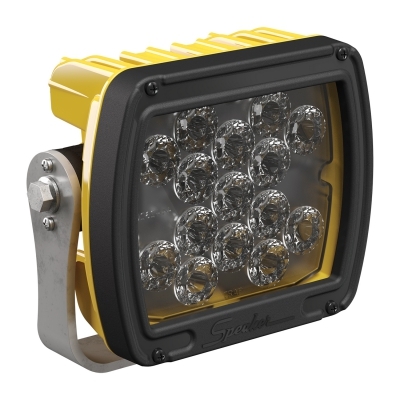 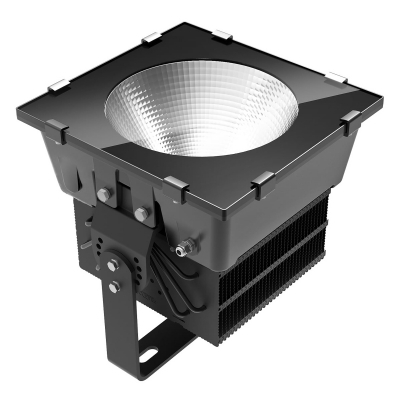 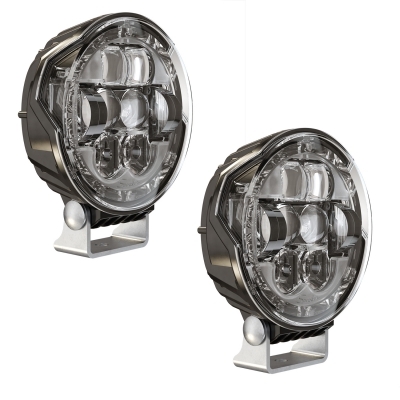 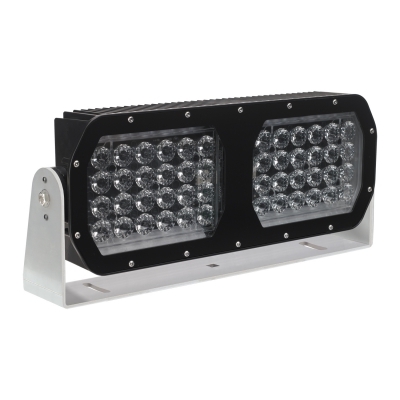 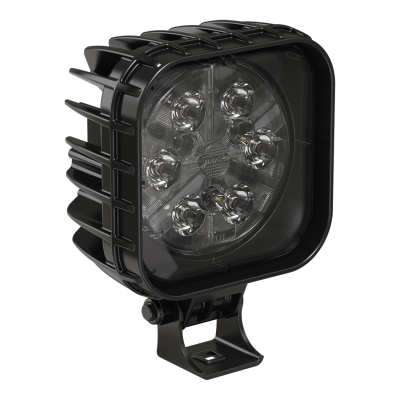 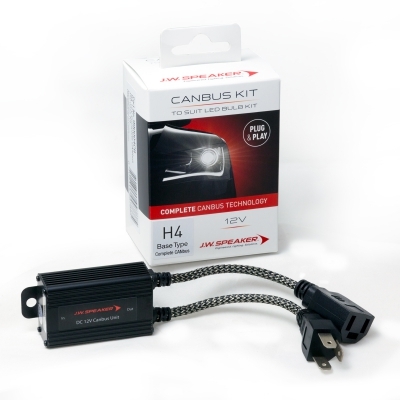 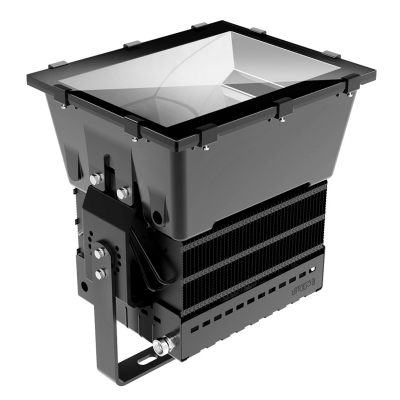 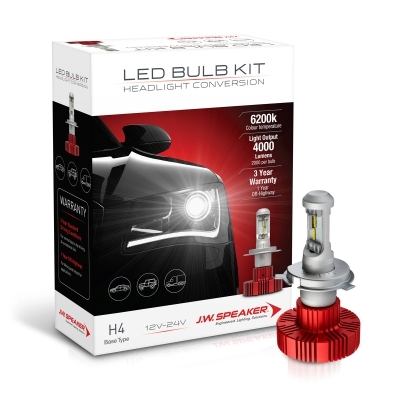 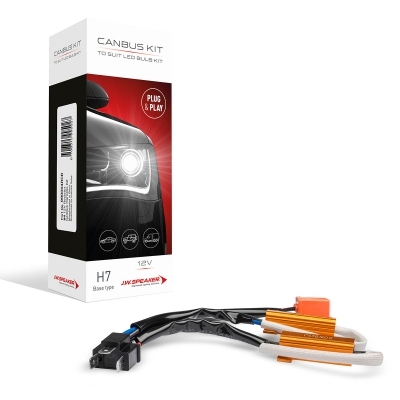 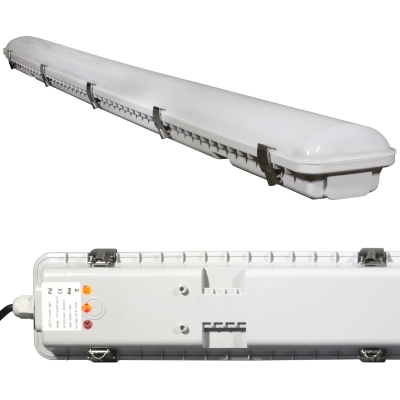 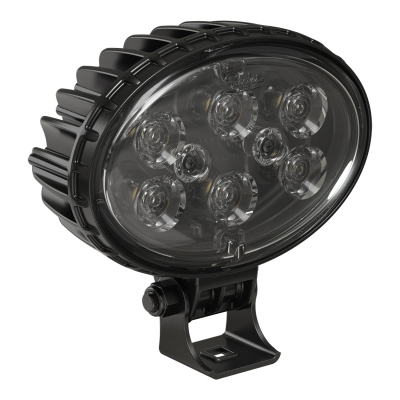 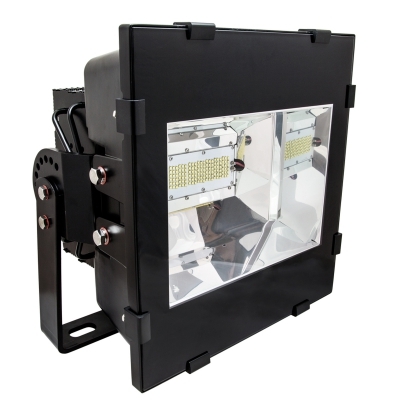 To complement the wildly popular LED Bulb Kit – Headlight Conversion range, JW Speaker have released an extensive range of LED signalling replacement products. 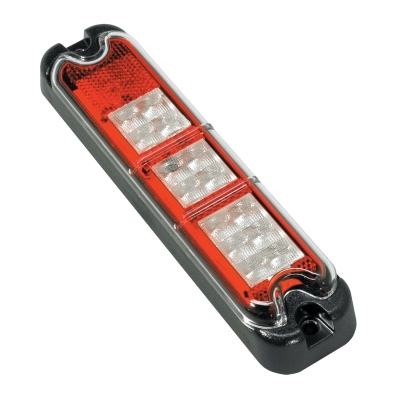 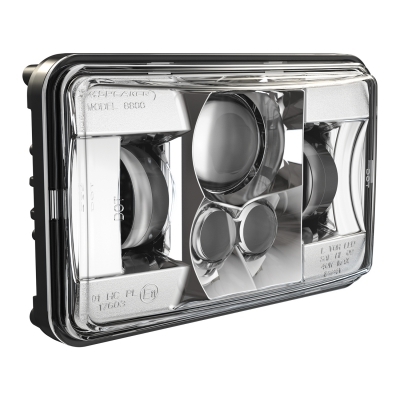 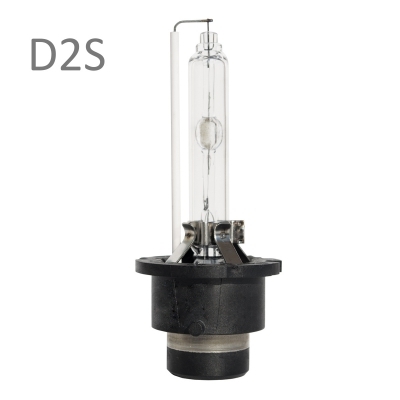 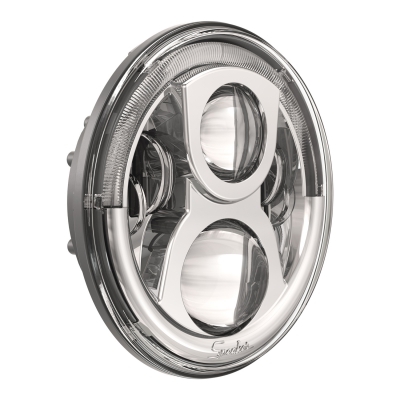 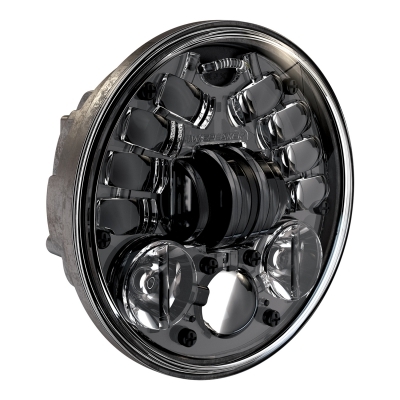 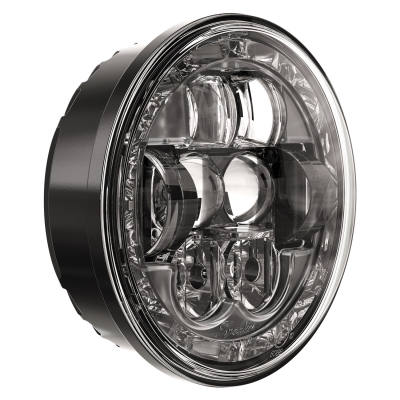 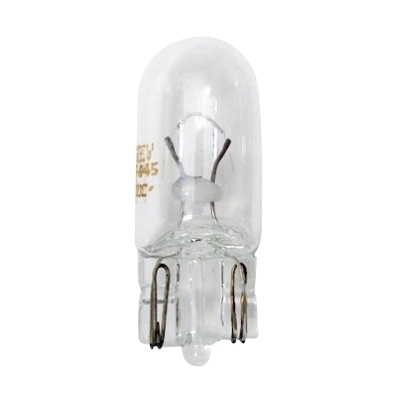 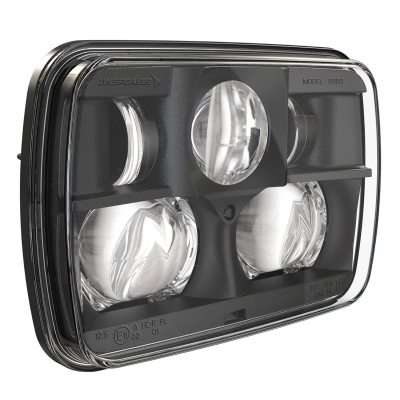 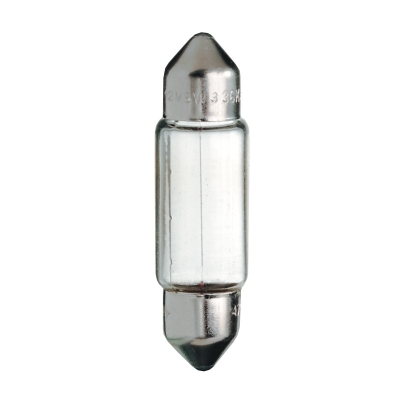 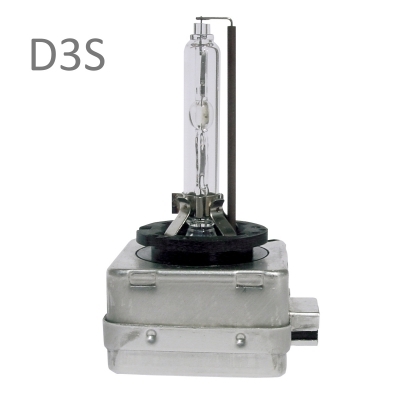 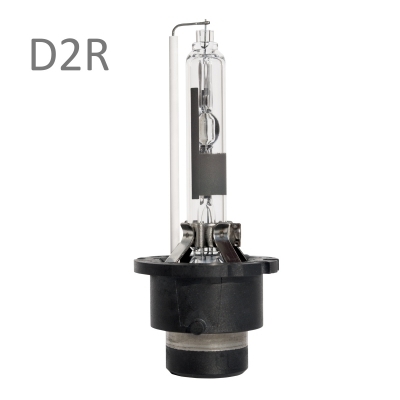 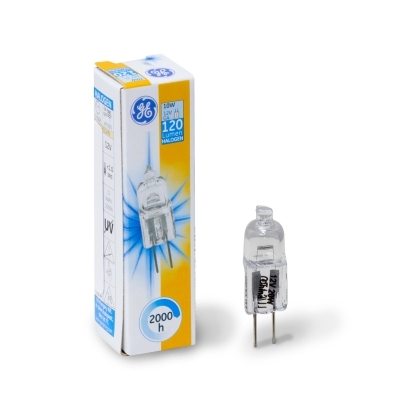 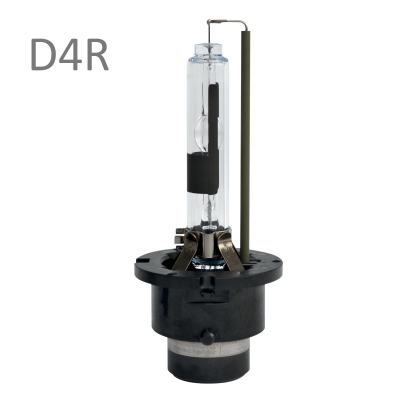 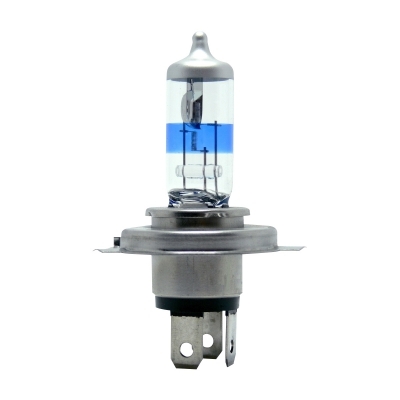 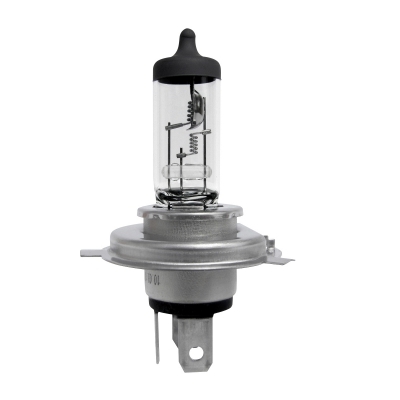 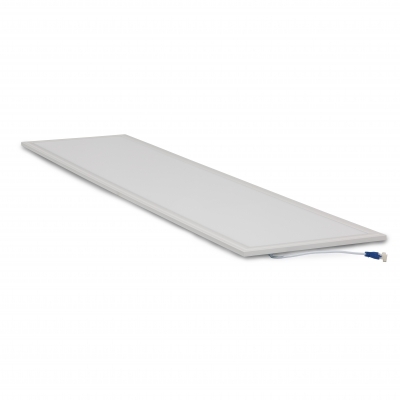 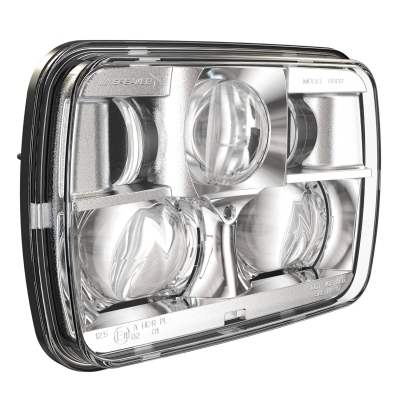 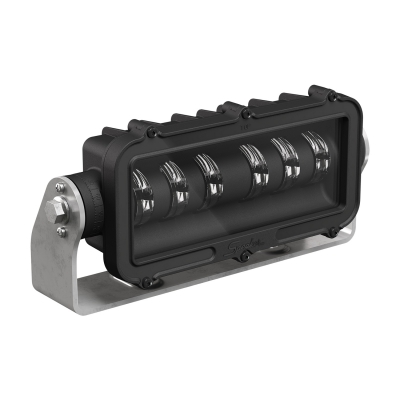 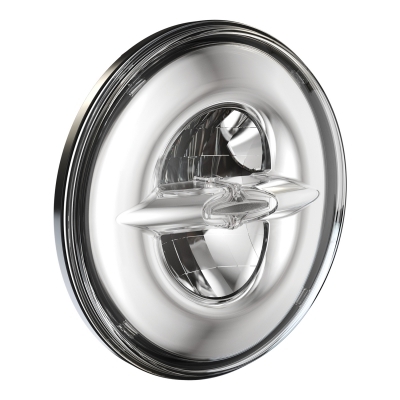 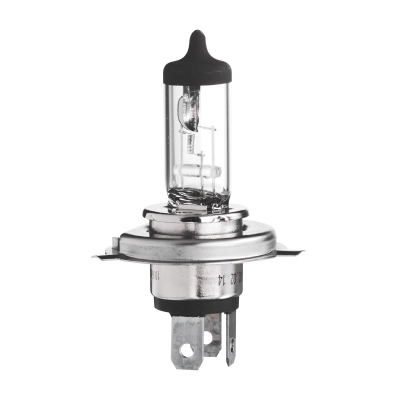 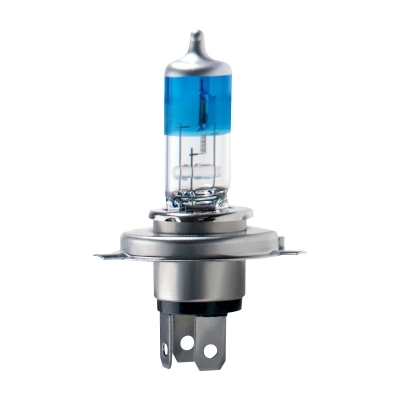 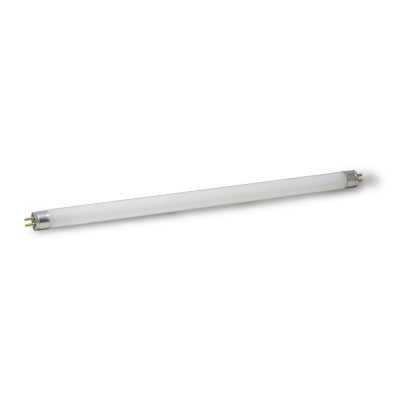 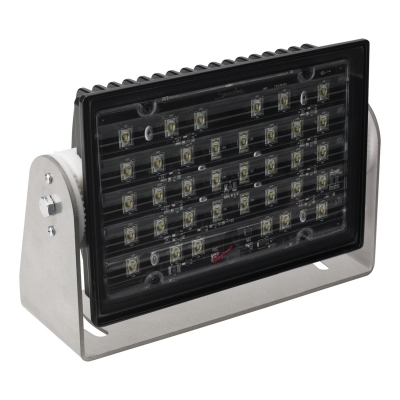 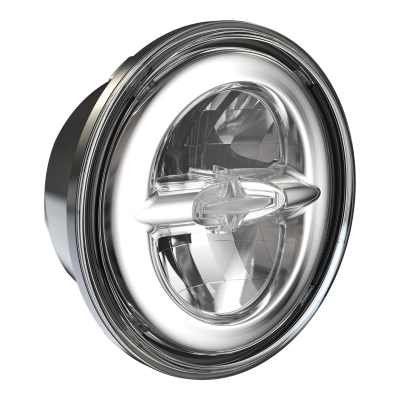 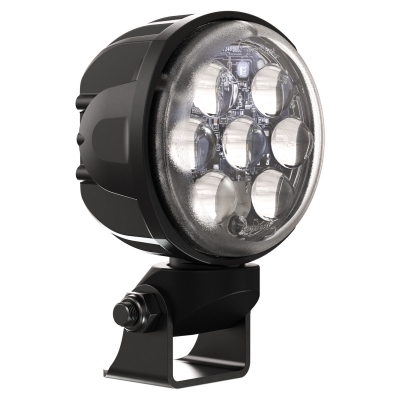 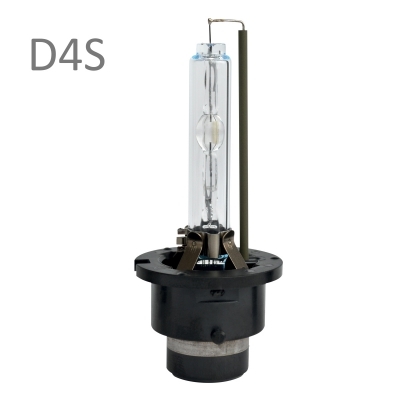 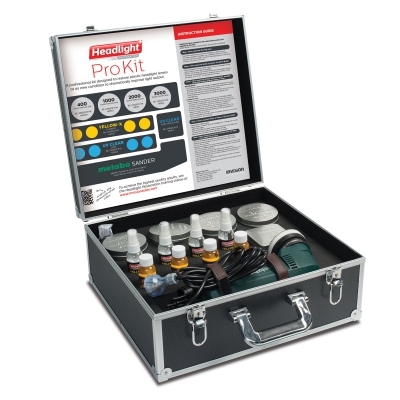 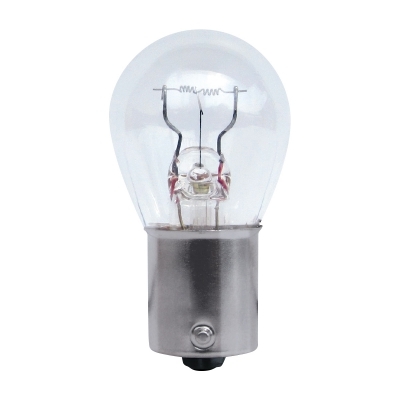 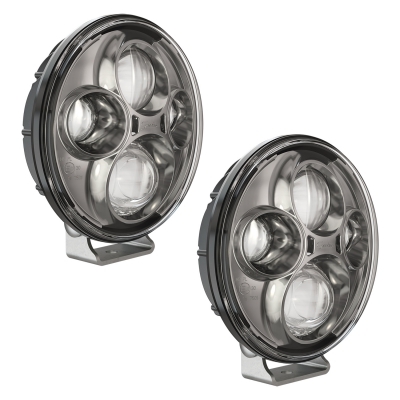 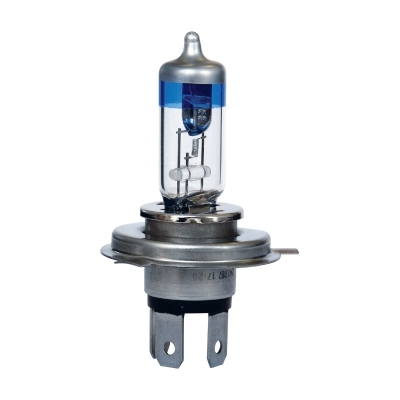 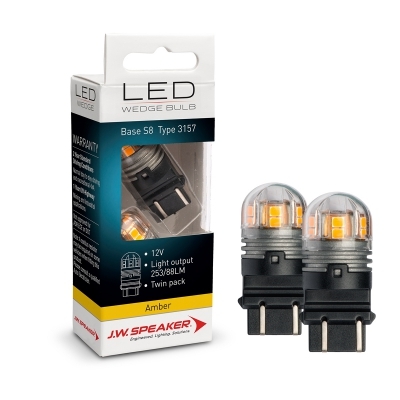 The range includes most of the popular incandescent base types for the majority of applications throughout your vehicle. 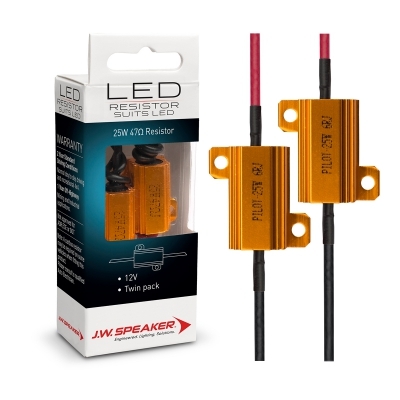 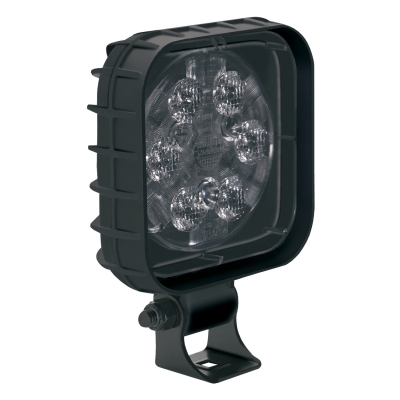 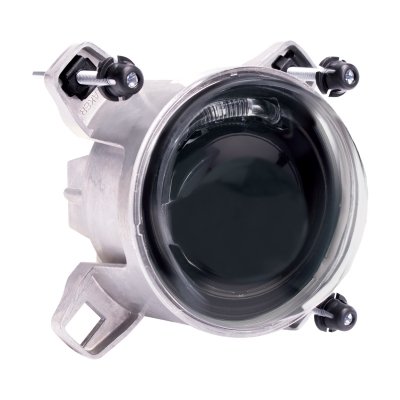 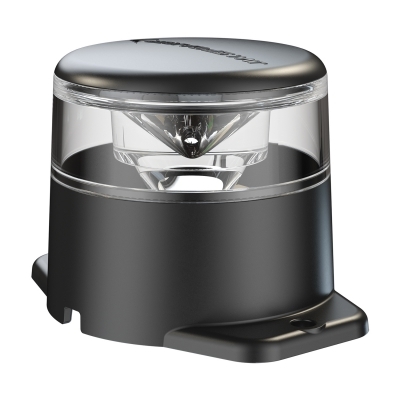 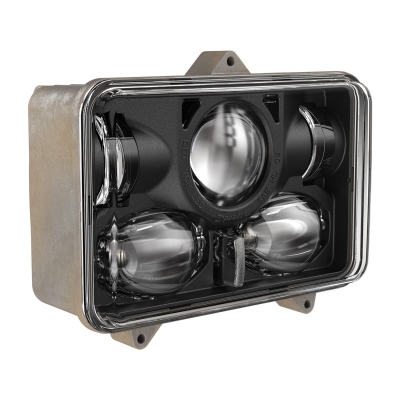 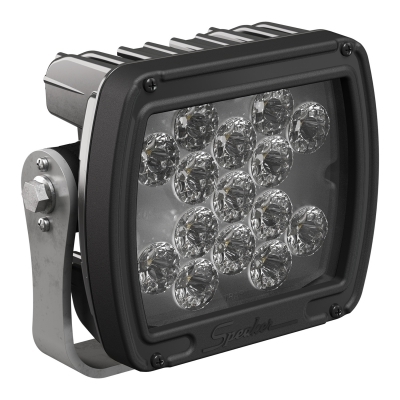 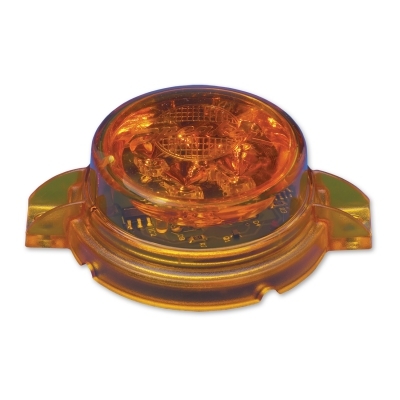 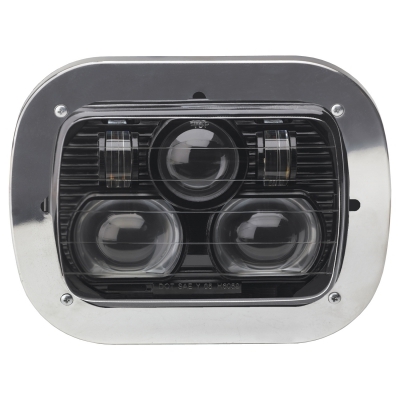 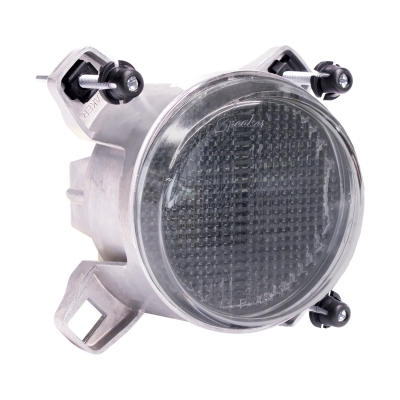 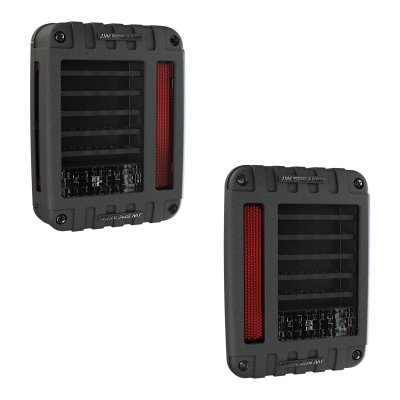 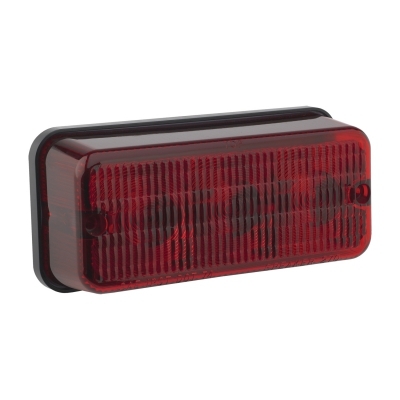 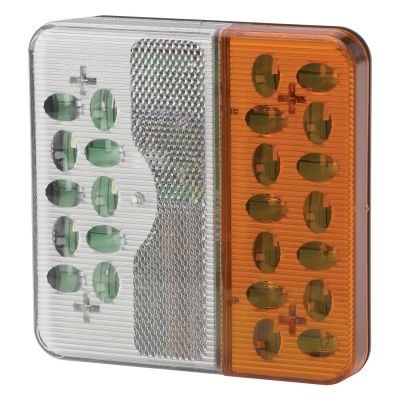 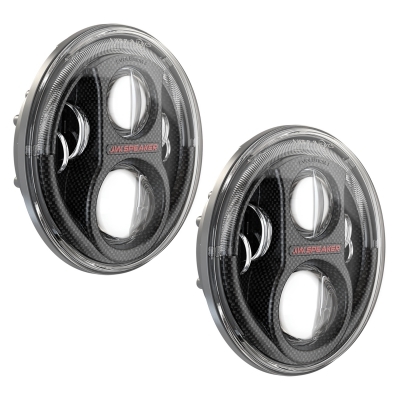 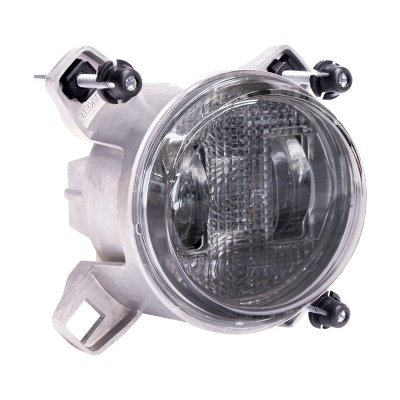 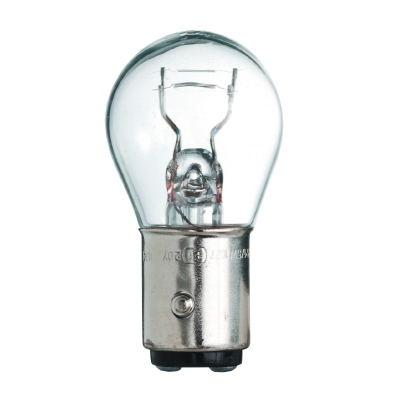 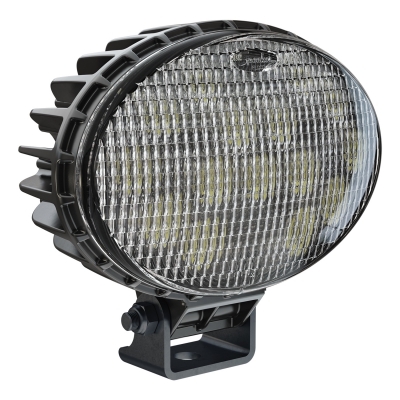 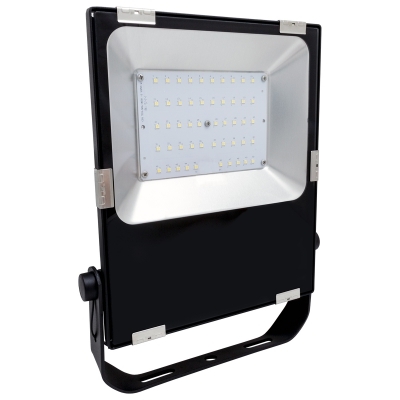 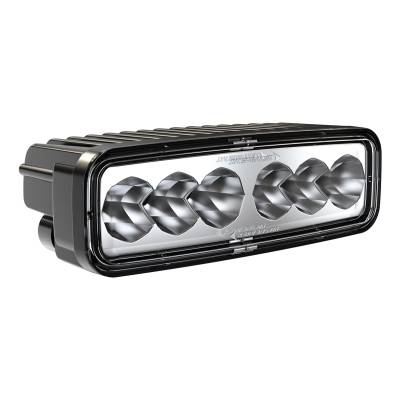 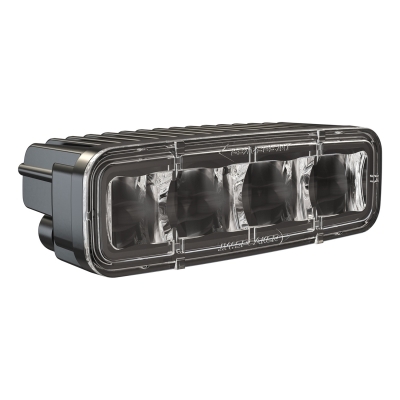 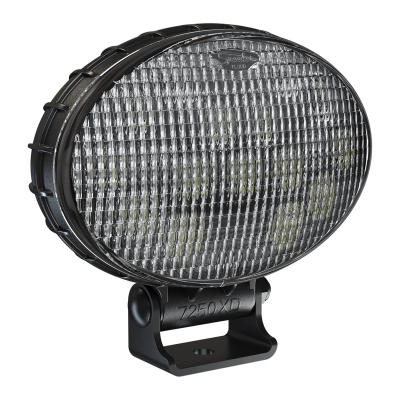 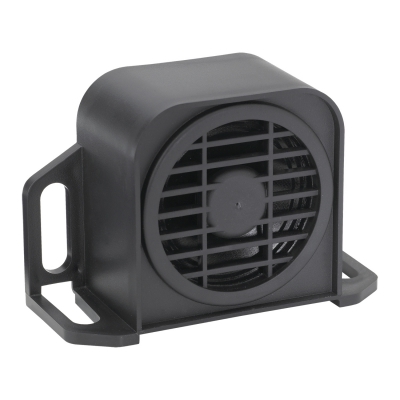 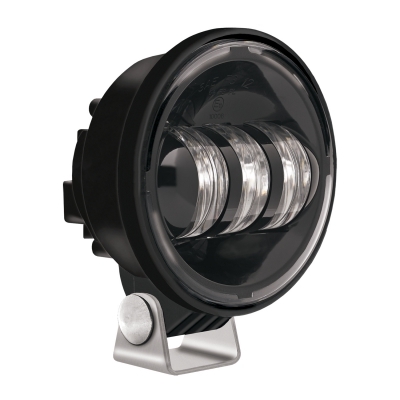 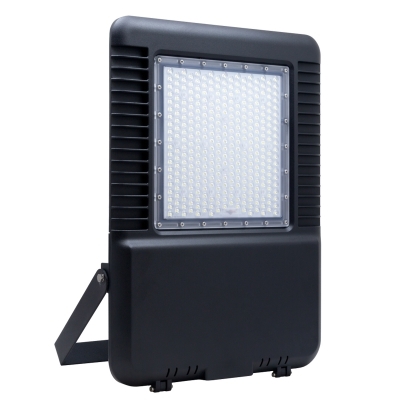 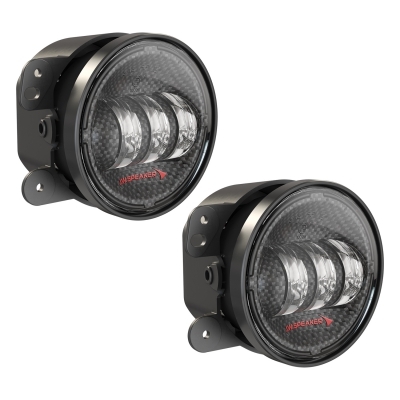 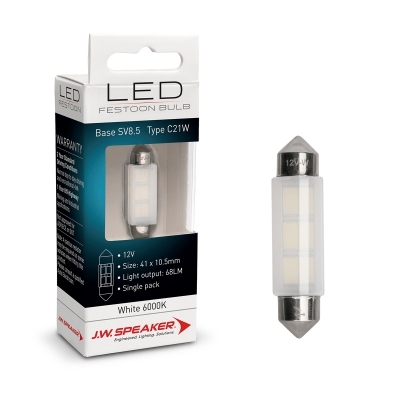 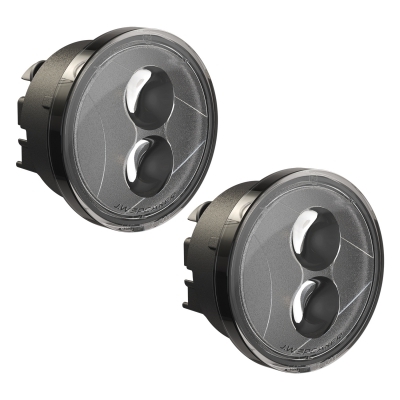 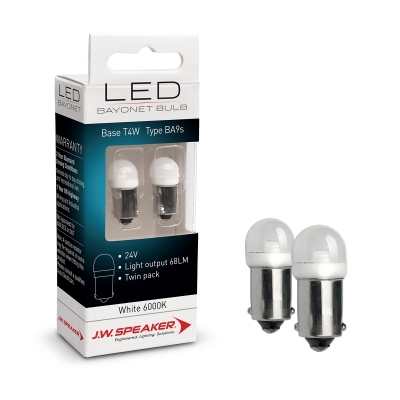 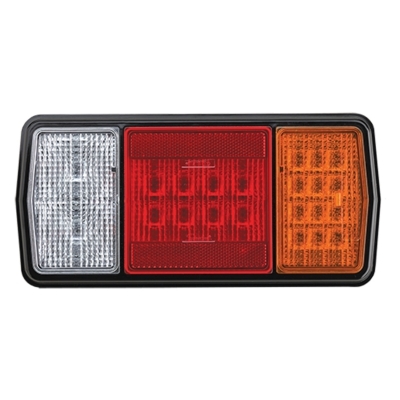 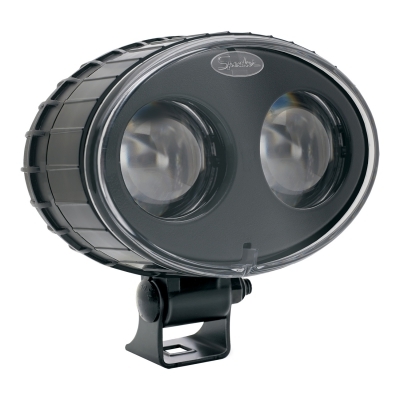 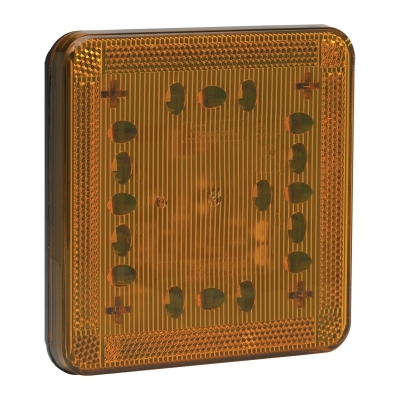 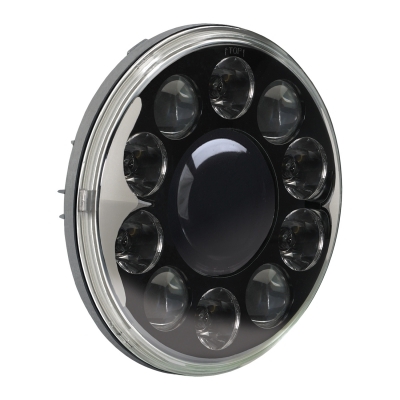 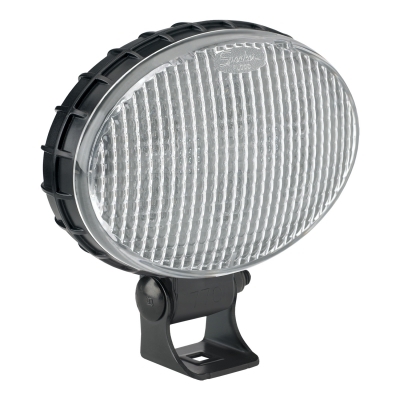 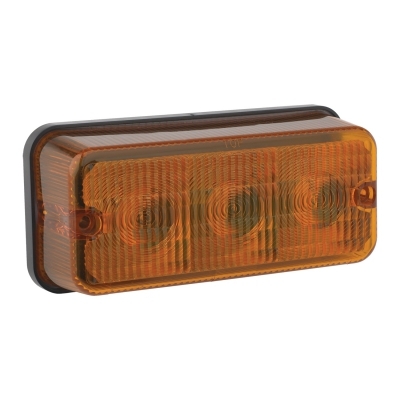 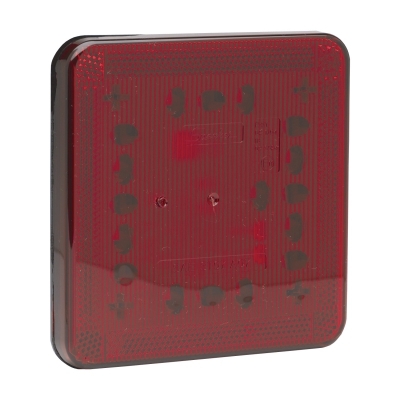 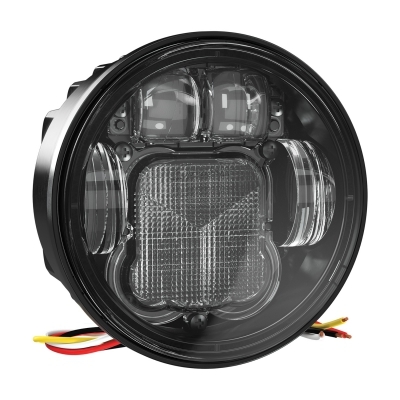 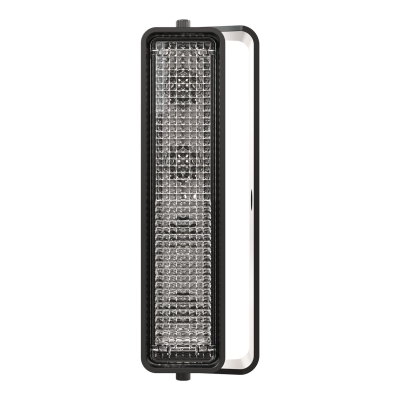 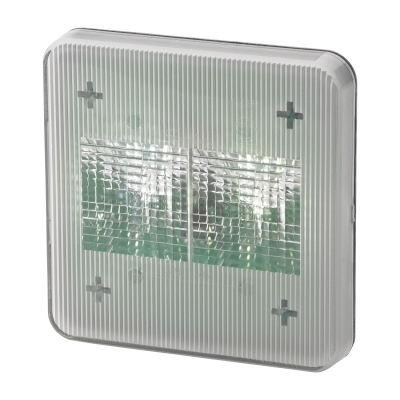 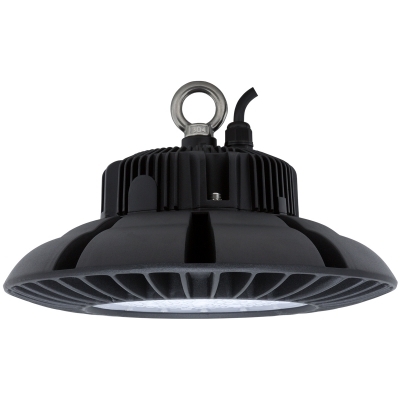 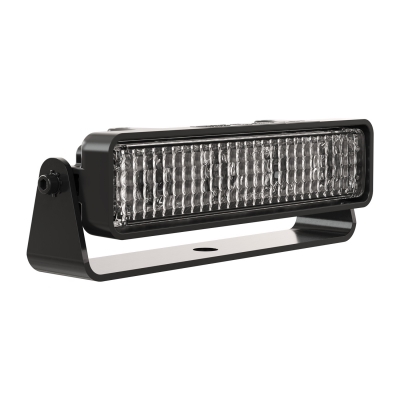 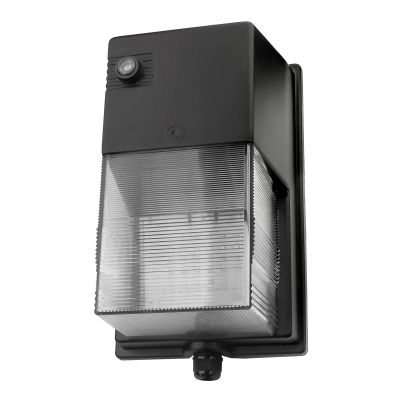 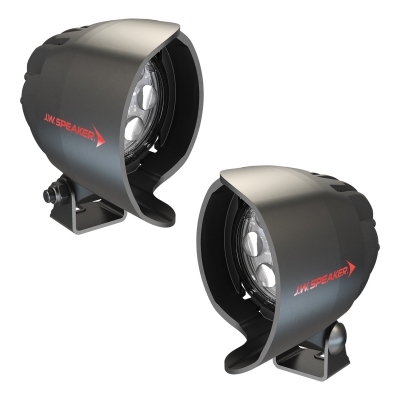 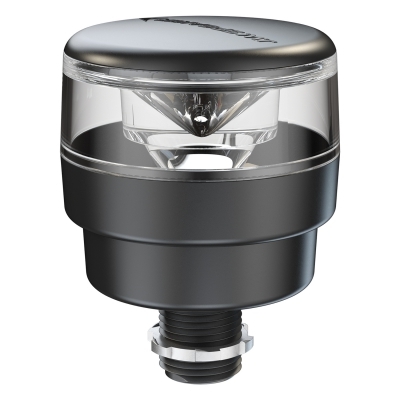 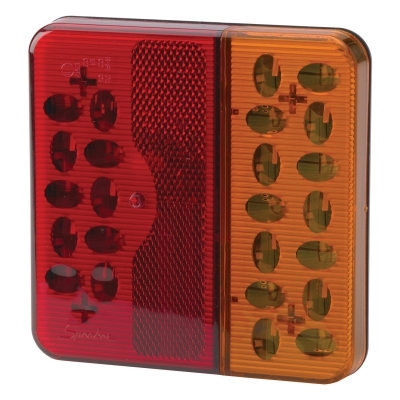 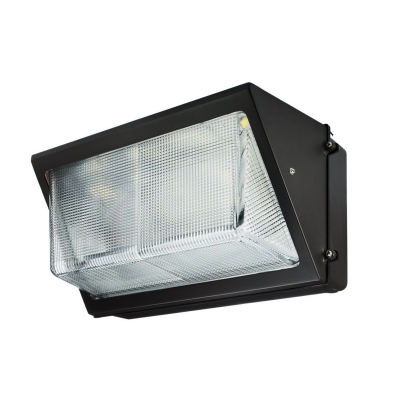 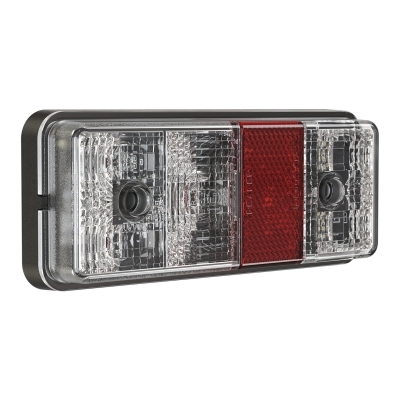 Anything from front position bulbs to rear stop / tail or indicator bulbs, JW Speaker has an LED replacement to suit your needs.